Finding you’ve got no heating and hot water in the depths of winter, or at any time of year for that matter, is the worst. When you need super-fast boiler repair in Leicester, our team of qualified and experienced Gas Safe registered engineers can be with you for an emergency call out really quickly. Don’t be daunted by the fear of needing a new boiler and the costs that can be associated with it. And don’t put off the problem either, when chances are it can be easily fixed for a reasonable price. Sometimes all a broken boiler needs is a new component or a valve, or it may even be that parts have become clogged and it requires a good clear out. Whatever the problem is, we know that you’ll be looking for the safest, quickest, cheapest and most practical solution but it also has to be a long lasting solution. At Taylor Pickering we offer expert boiler repair for homes and businesses all over Leicestershire. And our engineers come highly qualified, with years of experience working with a wide range of boilers of all different kinds and brands. To start with, our Gas Safe registered engineers will investigate the breakdown and identify the problem within the first hour’s charge. If they are able to, they will rectify the fault within the first hour and if parts are required then you will be shown the problem, advised on the cost and asked for approval, before any further work takes place. With a combined experience of over 20 years in the industry, a member of our Leicester boiler repair team is always nearby. The fact that we are also CORGI registered means peace of mind in knowing that any boiler repairs which have been carried out will have been done safely and professionally. Our engineers take great pride in the work they do and always aim to get to the route of the problem in the safest, quickest and most effective way. So, you should have hot running water and a warm home again before you know it. The Taylor Pickering engineers are also DBS checked so you can feel safe and reassured in your home while they’re there to do the work. Being Gas Safe registered means that, as well as getting the best service and product for your money, you know we can work safely on any gas appliances you own in your home. We are also OFTEC registered and we have a CHAS Health and Safety accreditation too. 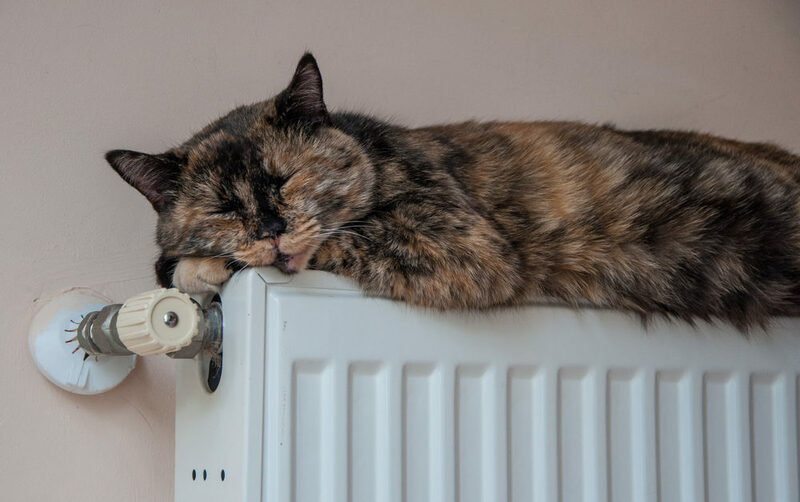 If you would like to find out more about getting a boiler repair in Leicester, you can fill out the contact form for assistance or to book in a visit today.